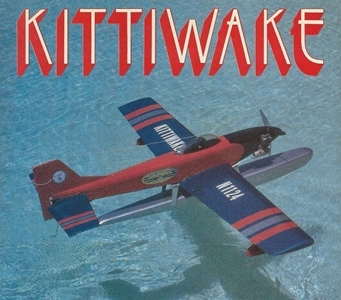 The Kittiwake is 4.3 MB. Larger files take longer to load. Type Model RC Sport Acrobatic and Floatpalne. Designer Scott Christensen & Ken Willard. 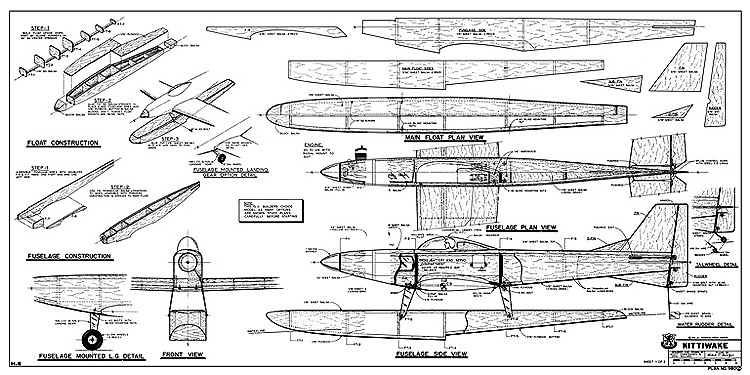 If you need to resize a plan please contact us with the ID:92237 and the desired wingspan. I will calculate a price upon request, please contact me here mentioning this PlanID: 92237 and the job you wish me to do. 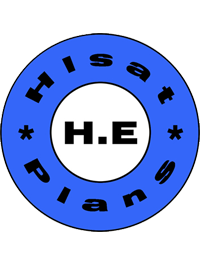 This plan is 4.3 MB and was shared by our member hlsat on 11/06/2015 16:14 in the RCM Plans category.